From the beginning to end you and your merchandise are our focus! There are a lot of details in putting together a successful auction. No one detail is more important than another! We take care of all these details for you! Get cash in a day when you sell the Auctions Unlimited way!  Auctions Unlimited, Inc. has been in business since 1983. The owners begin their Auction Careers as early as 1967. So, if you are at a loss on how to liquidate your business, an estate, equipment,or real estate our experience, along with our experienced staff, have the knowledge and know how to advise you! We take the worry and work out of your problems.